Mortgage rates are reaching their lowest levels in three years in recent weeks as the Federal Reserve has begun to fear that Brexit might become a reality. The latest data shows the average interest rate on a 30-year fixed conventional loan at 3.54 percent approximately, compared with more than 4 percent a year ago. This isn't what most economists expected to happen this year. In December, the Fed raised its interest rate for the first time since the recession and said it planned to make four more rate hikes this year in 2016. The anticipation of higher rates from the Fed pushed up 10-year Treasury yields, and mortgage rates followed. The Fed has not hiked rates again, yet. It was forced to reevaluate its plans amid this weakness in the global economy. Last week, Fed officials voted to remain on hold, and they cited the risks surrounding Brexit as an important factor. Consequently, yields on 10-year Treasury notes fell to levels not seen since 2012. Brexit has spawned a recent bout of volatility in global markets. This has anxious investors scurrying for safety -- and few assets are safer than U.S. Treasuries. High demand for government debt pulls down interest rates. This all translates into ultra-low mortgage rates for American households. And with Britain voting for Brexit, they could go even lower. American consumers make up the majority of U.S. economic activity. If they don't spend, the economy doesn't grow. How much money is spent often depends on how they feel good about where the country is heading. 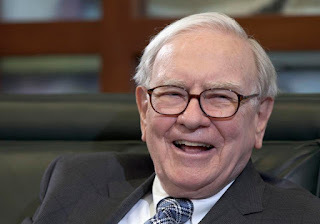 Americans don't go out and buy homes and cars if things aren't looking good and a stock market downturn can really whittle down confidence. Brexit is already causing severe volatility in global markets. If that volatility continues for weeks and months, it could cause American business owners and consumers to reconsider their spending plans. As mentioned above, in December, the Federal Reserve signaled that it would raise rates four times this year -- this would be a strong sign that the U.S. economy has recovered from the recession. Higher interest rates benefit savers, who can make more money on deposits. By June, some Fed committee members were calling for just one rate hike in the wake of weak growth and slowing job gains. If volatility in the markets from Brexit continues, and if U.S. consumers ease back on spending, and employers slow down hiring even more, the Fed could be looking at zero rate hikes in 2016. In fact, markets are already starting to increase their expectations for a rate cut this year. This isn't not how the Fed planned for the year to unfold. U.S. central bank officials had started the year with high expectations after raising rates in December for the first time in nearly a decade. The Fed is now coming back down to earth. Other central banks around the world have lowered interest rates into negative territory and the conversation has shifted to whether the Fed should consider that move too. Long story short, there is quite a bit going on and quite a bit on the horizon after that decision was made today. I won't bore you with this any longer today but keep an eye for more news to come. For now rates are low, crazy low... 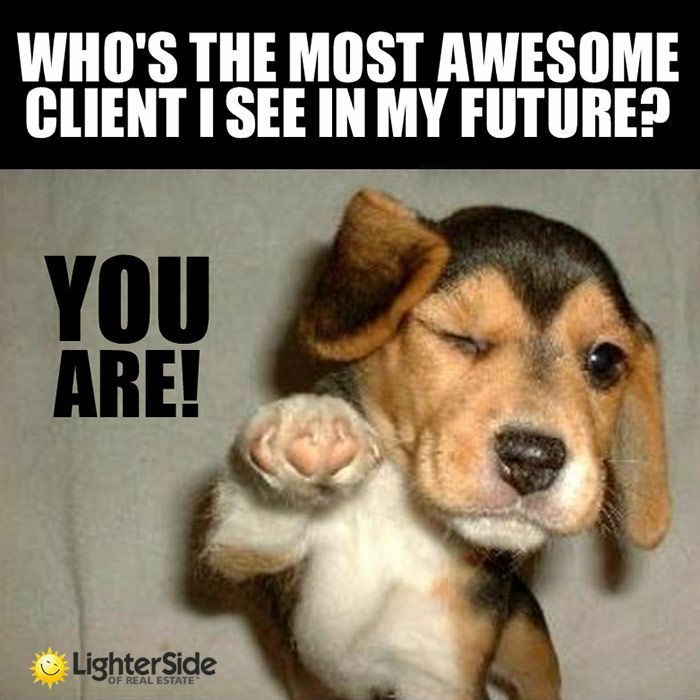 If you are thinking about purchasing a property or are thinking about refinancing, contact me to see what we can do to help. There are many mortgage misunderstandings that could cost you a lot in the long run. Spending a little time learning more about mortgages might help you save hundreds, maybe thousands, of dollars. Your credit score has a major impact on the interest rate that lenders may offer you. If you don't have a good score, consider spending some time improving it before getting into to buying a home. You may be able to improve your score by fixing errors on your credit record, by paying bills on time, and/or by reducing your total overall debt. While house hunting, it might be tempting to look a bit beyond your price range. Big mistake, don't buy a home that will be expensive enough to have you stretched thin financially. It is said that you should spend no more than 25% - 30% of your gross monthly income on housing (including property taxes & insurance) - but try not to relying on a broad guideline like this, take the time to figure out what you can afford. Try and take as much as possible into consideration, for example your regular household expenses, such as food, utilities, transportation, travel, entertainment, maintenance, credit card payments, and contributions to savings. Other expenses to consider could be medical or automotive emergencies and the cost of setting up your old home for sale and setting up your new one. Buying less home than you can afford will give you a margin of safety, and help you be able to save. 3. 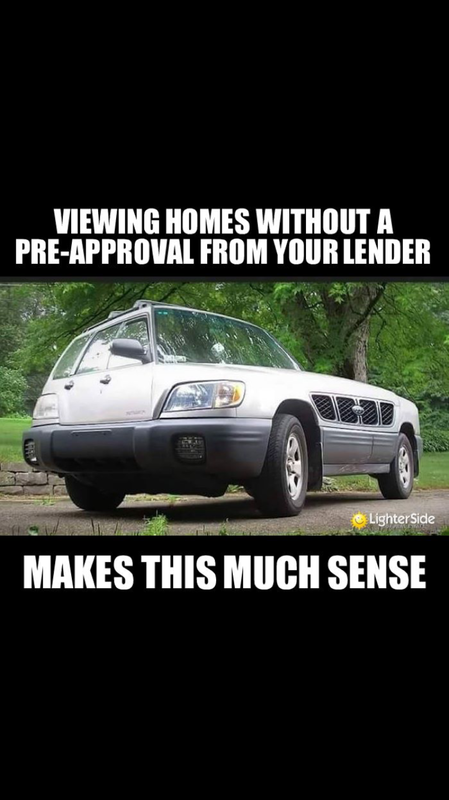 Getting pre-approved (I've mentioned this quite a bit before)Once you know what loan you want and from which lender, don't wait until you find that perfect home to start the loan process. Get pre-approved for the loan before you go shopping. This has several advantages. First, through the process of working with your loan officer, you will find out just how much home you can afford to buy. Second and equally important, it will make you a more credible buyer, should you end up getting into a multiple bidding scenario which is very common these days. 4. 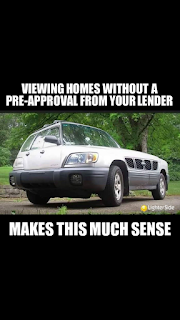 Getting the wrong kind of mortgageDon't assume that a standard cookie cutter 30-year fixed-rate mortgage is always best. It just might be, but also consider your alternatives. 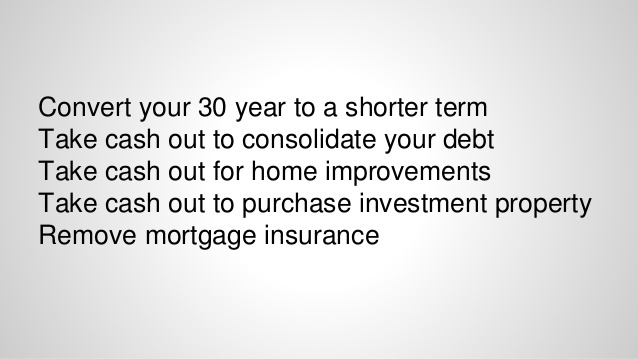 You have many options on the table, you may need to decide between a 15-year or 30-year loan (other time frames also available), between a fixed-rate mortgage or adjustable (ARM). 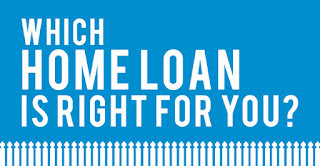 Longer terms will afford you lower payments, but you'll pay more in interest over the life of the loan. 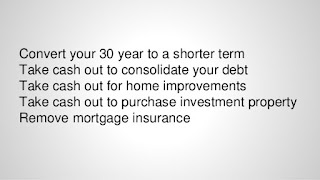 If you're not comfortable with a 15-year's higher payments, consider getting a 30-year loan that allows prepayments, and then set out to pay more than you need to each month, in order to pay additional principal and shorten the life of the loan. If you're not planning to be in the home very long, an ARM might be best in today's low interest rate environment, as it can lock in lower rates for a few years. 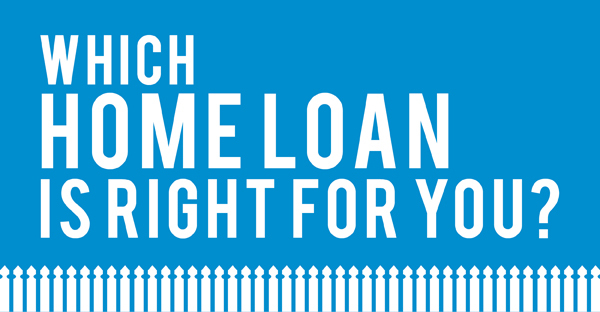 If you think you'll be in the home for the long haul, it can be better to lock in a low rate for the expected life of the loan. 6. Paying off your mortgage earlyIt can sometimes be good idea to pay off your mortgage early, and avoid having a big loan on your shoulders, especially if you may be entering retirement. However paying off your mortgage early isn't always the best thing to do. If you don't have an emergency fund or good retirment, for example, you might be better off establishing and/or funding one with the extra money you are using to pay down the mortgage. 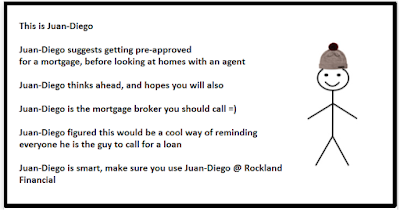 Keep in mind you will also be giving up mortgage interest deductions by paying off the loan early. If you have any high interest debt, such as credit card debt, paying that debt off early should be the priority. 7. Thinking it's not worth it to refinancingFinally, once you have a mortgage, don't just assume it isn't worth refinancing. If the rate you might get on a new loan is about a percentage point lower than your current rate, it could be well worth it to refinance. Also when you purchased your home, you may have got a 30 year fixed and lowering your term to say a 15 year fixed could make a lot of sense now. Crunch all numbers though and consider your big picture. If you don't plan to stay in the home long, refinancing will make a little less sense. Does Applying for a Mortgage Tank Your Credit Score? Getting your credit pulled is a requirement when you apply for a mortgage. It's really the only way a mortgage company can determine whether you can qualify for financing and what your rates and fees are going to be. Now if you are going to apply for multiple forms of credit at the same time, such as a credit card, a mortgage and/or an auto loan, these actions can and most likely will negatively impact your credit score. Each of these applications will generate a hard inquiry on your credit report, which could send a signal to other lending institutions that you are having difficulty managing credit. This extra damage to your credit score can be side stepped by applying for one form of credit at a time, and limiting the time between each credit inquiry. This is because most credit scoring models group inquiries for the same type of financing (ie., mortgage, auto or student loans). If made within a specific time frame this allows people to comparison-shop without necessarily dinging their credit scores. This timing can vary, but, in most cases, inquiries of one of those types will be counted as one, provided they occur within a 14- to 45-day period, give or take. 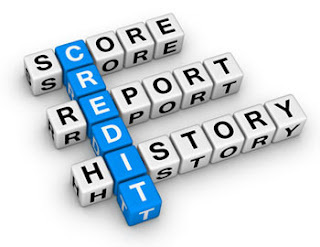 When Credit Shopping, remember, there are many different types of credit scores. Different lenders and industries use different models and there can be variations from score to score. As an example, the credit score your auto dealer may look at might be 740 while the score Rockland Financial looks at could be 720. Also each creditor you do business with reports to the bureaus at different times of the month. So it's normal for your credit score to be different from one month to another and during different times of the month. So long story short, don't get rate quotes from a mortgage company without having an idea of where your credit stands, it's just setting yourself up for disappointment - Even more so if your actual scores end up being different than your guesstimates.